AUCKLAND: Megaupload boss Kim Dotcom was freed on bail in a surprise move Wednesday, after a New Zealand judge dismissed fears the internet tycoon would flee the country to escape US online piracy charges. The 38-year-old German national said he was relieved to be released following a month in custody afterNew Zealand police, cooperating with a major US probe, raided his sprawling “Dotcom Mansion” in Auckland. The truth is Out On KFC Outlet Incidence? If you want to know something about Pasar Malam in Sibu, perhaps the following video could show you something. We would like to wish all Chinese Readers a very Happy and Prosperous Dragon Year 2012. For the rest please enjoy this long holiday with your family and don't forget to visit your Chinese friends. Not sure what to buy for your friends during Chinese New Year and wanting to buy birthday gift for friend born in the year dragon? No problem, we have cute Chinese New Year Dragon Pen Drive for you to consider. Please visit our office (TERAZONE IT CENTRE - 5.18 Level 5,Wisma Sanyan, 96000 Sibu Sarawak Tel: 084-347087) to find out. Stop complaining about what and why you don't have but make full use of what you have and enjoy it. This video shows you despite of hardship, homeless and helplessness he survived and managed to win the hearts of everyone. We would like to wish our readers a cheerful Christmas and blessed New Year. Enjoy the holiday and be generous to those around you. If you need to book your air ticket earlier to get cheaper ticket for family re-union it is time for you to do so. With effect from today, Parkson Ria in Sibu is closed for renovation and it will re-open on 1 December 2011 as Parkson Grand. However, some stores from Parkson are still operating at ground floor of Wisma Sanyan, Sibu. NASI LEMAK 2.0 - A Must Watch? If you haven't seen the local movie NASI LEMAK 2.0, it is time to watch it online. It is a 'rojack' of everything. Have fun watching the movie. 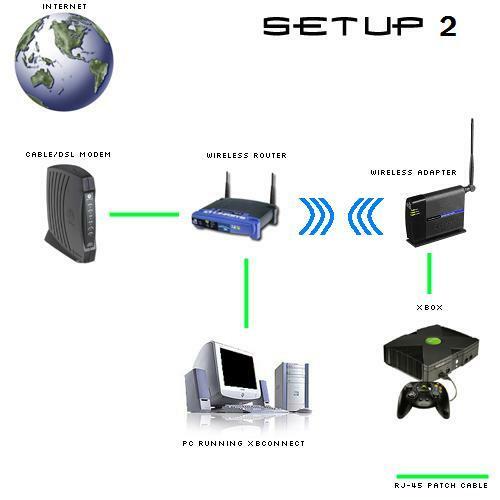 If you are having problem accessing to your home or friend's or office wireless internet connection with error message of "limited connection/access". Please click on the above picture to read in full size. KFC PETALING JAYA workers attacked its customer. Despite FB members calling to boycott KFC for the attack, KFC management should take immediate action to investigate such unwarranted activities at their Petaling Jaya outlet. 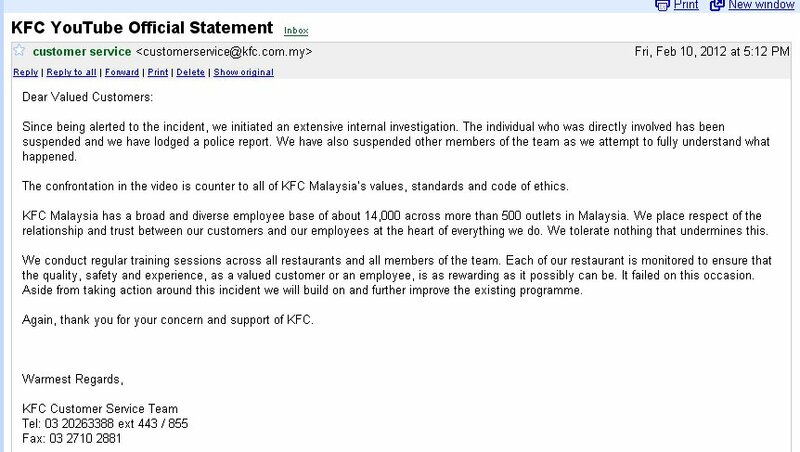 KFC is a public listed company and the video definitely has put a dent on its image. No matter how 'rude' the customer can be there is no reason for its workers to attack the customer. These workers are not trained for the job? Let the Water Dragon comes alive and brings you Lucks and Prosperity! We need more of this flashmob to cheer up not just tourists but our fellow Malaysian! Lunar New Yearis lurking around the corner and 10 days away. (Lunar New Year or the year of Dragon falls on January 23 this year.) Our family will be celebrating Chinese Lunar New Year and I’m sure many of my readers will be observing the festivities. Chinese Lunar New Year is all about non-stop eating. Throw in fire crackers, lion dance, red packets filled with money, karaoke, gambling, and drinking sessions with friends and family, you have a fun-filled—if not obnoxiously noisy and festive celebration. I love it! What have we done to make this world a better place for all to live in? This song is just one of my favorite and it is so meaningful that I would like to share with my fellow Malaysian brothers and sisters. This song should be sung in all occasions and activities to promote unity in Malaysia. SAN FRANCISCO: Startup Lytro on Wednesday unveiled a camera that lets people adjust the focus on photos after they take them. Work that Ren Ng started in a lab while working on a PhD at Stanford University about eight years ago has led to the creation of what is billed as the first camera that captures the entire light field in a scene. 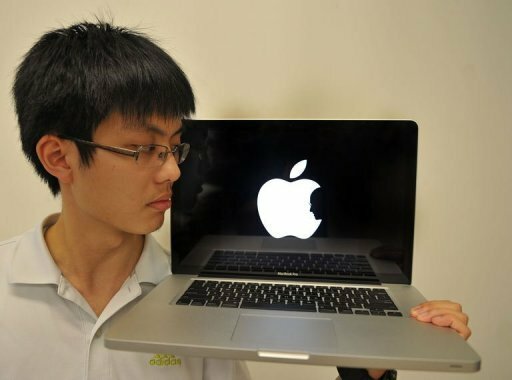 A Hong Kong design student said on Friday he was overwhelmed and felt "unreal" after his sombre logo in tribute to Apple founder Steve Jobs caused a worldwide Internet sensation. The design, featuring Jobs's silhouette incorporated into the bite of a white Apple logo on a black background, has gone viral on the Internet since news of his death. SMC Project Need Not Go For Open Tender? Natural Cancer KILLER – 10,000 times stronger than Chemo – Soursop! If you need a good massage .. The dawn of a cloud PC? If you want to be creative, try this. How to complain to Complaints Bureau? How to check your polling station? Need to improve windows system? How to ride wave board? Want to cook cheese omellet? How many ways to cook eggs? Want to cook your own fried rice? How to make cancer cell dormant? Online TV causing streamyx problem? Which feature of Smartphone is essential to you?